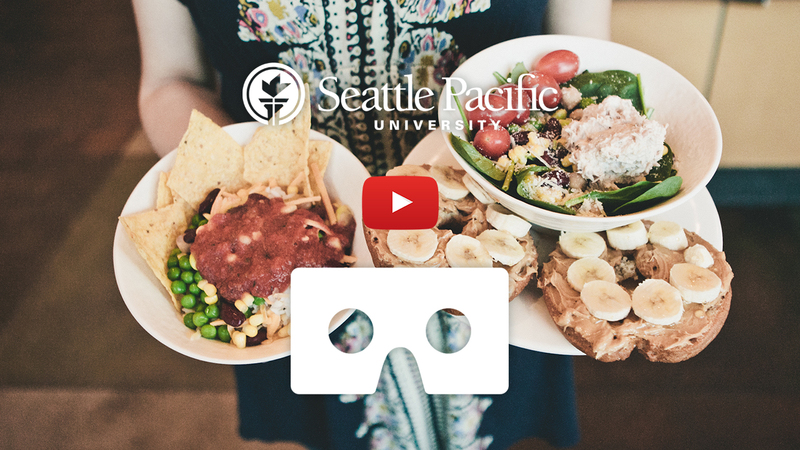 Through virtual reality, you can experience life at Seattle Pacific University firsthand … without even leaving your room. 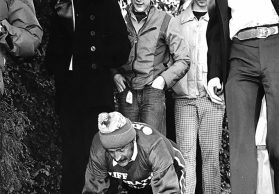 Sit in on a class with SPU professors, join the crew team as they row down the Lake Union Ship Canal, and watch basketball practice from the middle of the court. If you’re watching on a desktop, click and drag your mouse to see every angle. But with a VR headset for your smartphone — or your Google Cardboard headset — you’ll get the fully-immersive virtual reality experience. 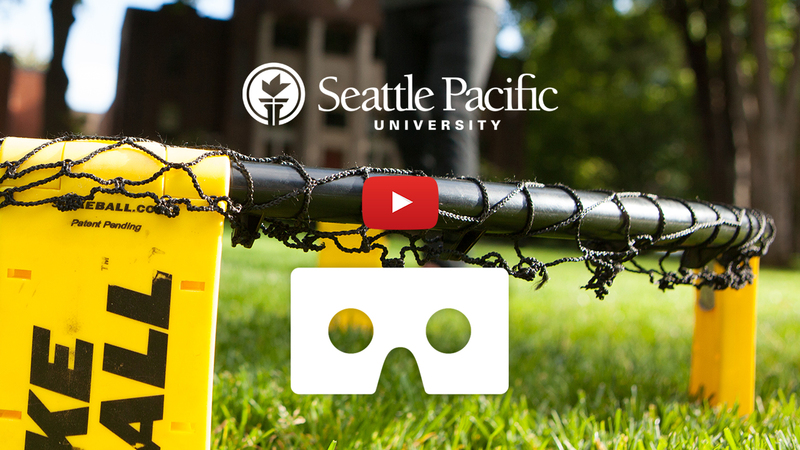 Ready to start your SPU virtual tour? Tiffany Loop: Spin to see SPU’s Theatre, McKinley Hall, historic Alexander Hall, and other buildings around the Loop. The grass around Tiffany Loop is great for studying, impromptu picnics, or a game of Spikeball with friends from your floor. Classroom: Step into an “Intro to Reconciliation” class as Brenda Salter McNeil — an author, pastor, and international speaker — is in the middle of teaching. The class, which she co-teaches with David Nienhuis, always fills up quickly. Chemistry lab: SPU professors Daniel Schofield and Samantha Robinson observe as their chemistry students perform a clock reaction lab assignment. Gwinn Commons: The food in Gwinn is legendary. 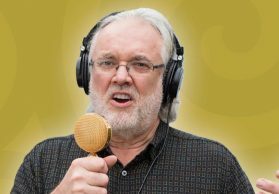 It’s “all-you-can-eat” and, trust us, you don’t want to miss out on unlimited Gwinn cookies. Residence Hall Room: After dinner, head back to your res hall for a bit of studying. In this video, we’re visiting women in Arnett Hall. 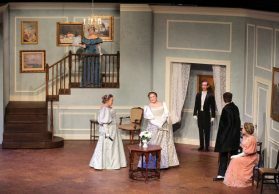 Their room and walls have fewer decorations than most – but we wanted you to see what rooms look like without any decorations. Your room is a blank canvas, so you can be as creative as you want. You get to make it your own! Kerry Park is one of a few parks that are just a few minutes’ drive from campus. If you like taking photos, it has a great view of the Space Needle. And on a sunny day, Kerry Park is a great place to catch up with your friends over bowls of ice cream. Basketball Practice: The Falcons men’s basketball team is warming up in the gym at Royal Brougham Pavilion. If you haven’t been able to come to a game and cheer them on from the front row, this is the next best thing. Crew Practice: SPU’s crew team wakes up at the crack of dawn to practice on Lake Union’s ship canal. Luckily, you can watch this video at any time of day — in case 5 a.m. workouts aren’t quite your thing. 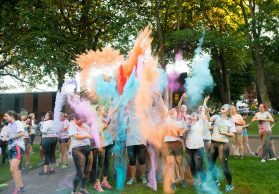 Intramural Soccer: Whether you have lots of experience or want to try out a new sport for the first time, SPU’s intramural sports are the place to be. You can choose from a variety of recreational and competitive teams, and it’s a great way to make friends, stay active, and hone your soccer, volleyball, Ultimate Frisbee, kickball, or ping pong skills (just to name a few)! 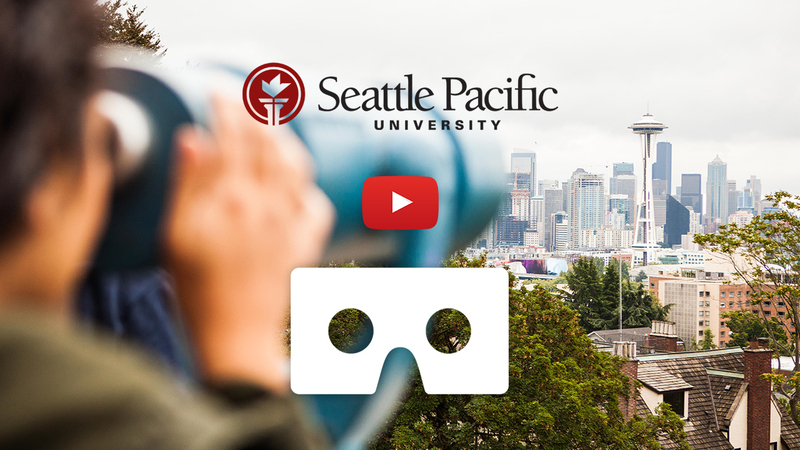 So now you’ve toured the Seattle Pacific campus virtually. You’ve seen inside the res halls, and drooled over the amazing dining hall food … now come see it in person! Grab a slice of pizza (or four) at Gwinn, let your dog run around Tiffany Loop, and sit in on a class. 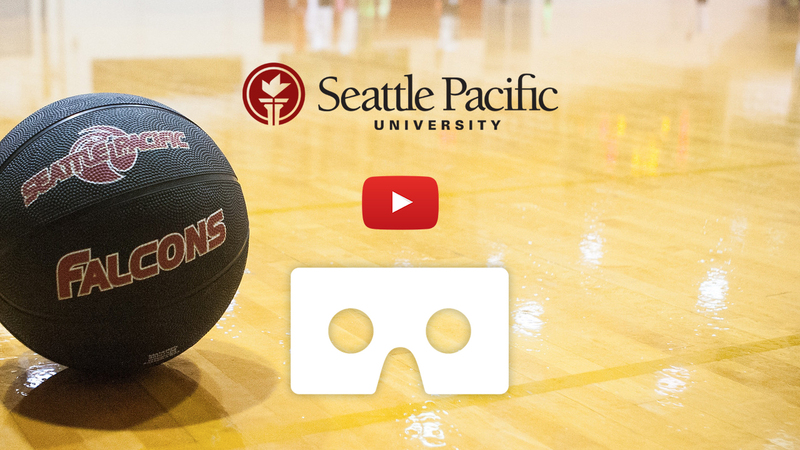 Now that you’ve seen SPU in virtual reality, come visit us in person. Talk with current students and professors, and get all your questions answered.